Every effort is made to stand behind our pricing. Due to availability and our goal to provide you with the best quality plant material available, pricing is subject to change without notice. 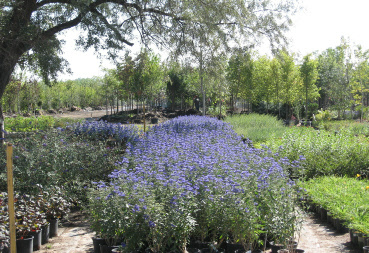 We are primarily a wholesale grower of nursery stock engaged in supplying plant material to the Green Industry. We are pleased to offer you, our customer, the same stock at attractive prices. 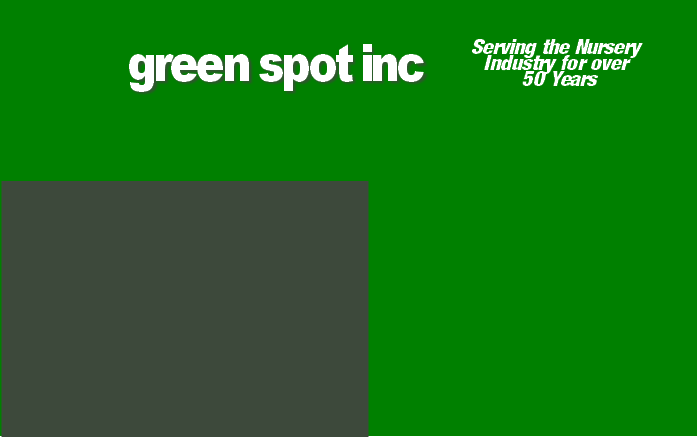 Green Spot Inc. will issue a 50% in store credit on any nursery stock, perennials and annuals excluded, purchased from us that fails to survive one year from the purchase date, invoice required. No replacement for damage due to neglect or natural causes. Guarantee is limited to one replacement only. All Nursery Stock is guaranteed to be true to name. If any Nursery Stock proves otherwise, we will not be liable for any sum greater than the original purchase price.